Hungary is world known for its cultural and folk traditions. 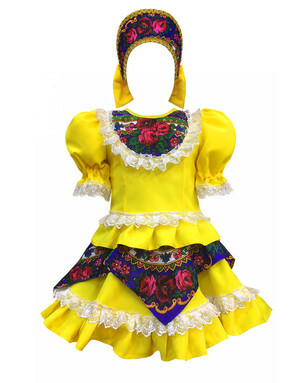 The bright Hungarian traditional dress has many mixed European and Slavic traits which are often associated with French, Spanish, Ukrainian and Russian cultures. 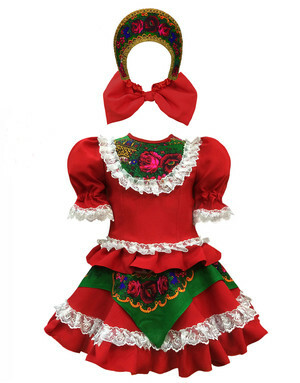 The Hungarian traditional men’s costume includes embroidered shirts, floppy hats, and pants tucked into leather boots. 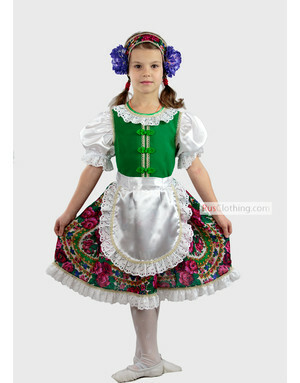 For women, the national costume of Hungary means a white blouse, a bright flower printed skirt, a lavishly decorated white apron and a head covering piece.